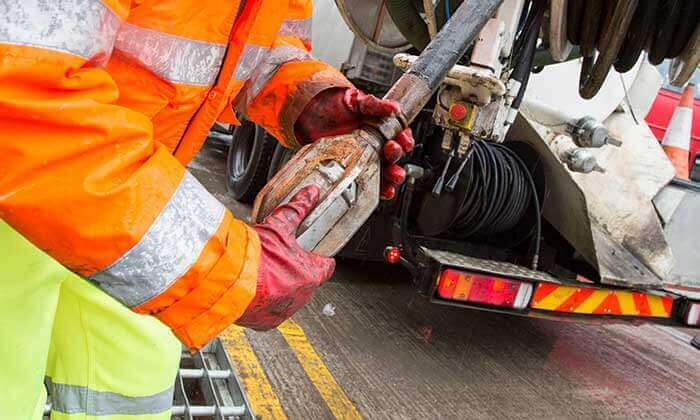 Our dedicated team have been providing drain jetting and clearing services for over 23 years and are fully qualified to ensure the best results. They will always aim to have your drain returned to full working order quickly, so you don’t have to deal with the unpleasant effects of a blocked drain. 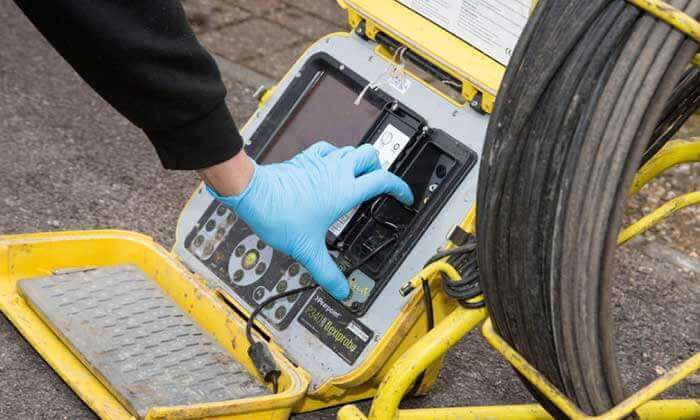 We have a fleet of advanced drain jetting vehicles that can attend quickly and, thanks to our superior CCTV surveys, we can check your pipes for structural damage caused by the blockage. We deliver a comprehensive service every time with 100% customer satisfaction guaranteed; simply give us a call at Express Drainage Solutions.